So you should remember Ben Howard back from a few months ago when I gave you The Fear as first sample (also my favourite song – check out the lyrics). 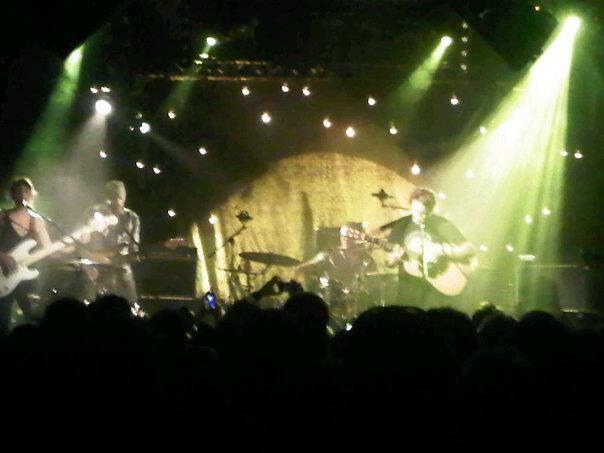 So last night I went to see Ben Howard at D!Club Lausanne – the second time in a week. Not bad. I was really happy to see him in a dedicated concert. It reconfirms my opinion that artists you really love you should see at their own concert vs. a festival. Don’t get me wrong, I like festivals – but the performance never compares. 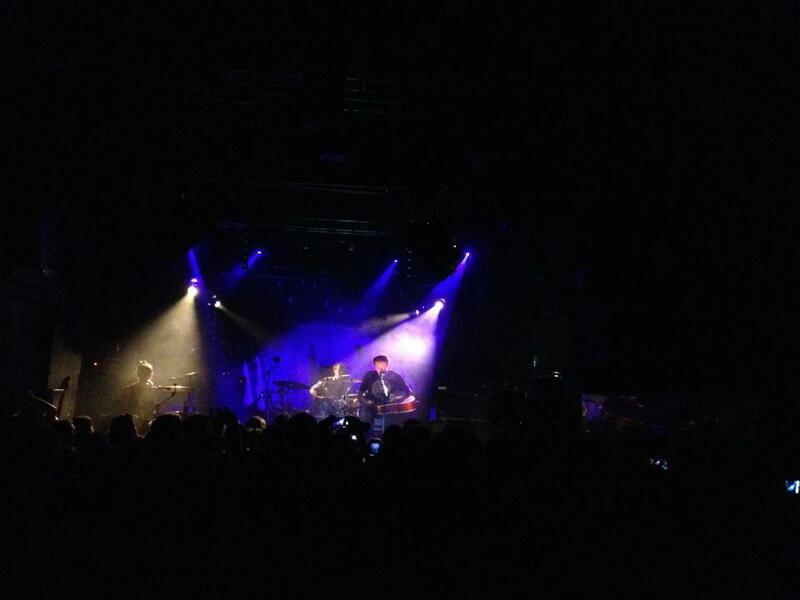 Last night’s performance was 10 steps above that of Hackney Weekend. Beni is a superb live act. Not only does he build up and drop the song at ten times the intensity of the recorded version but he also adds lots of amazing variations and twist with his voice. His voice is close to perfection and the control and range and power with which he executes his songs is nothing short of breath taking. His three disciples were not bad either. The multi-talented percussion player, whipped out a cello, a guitar and then a drum. And the bassist juggled strumming his base and hitting some drums in the same song. I admit to not being really focused on the drummer. The band really managed to keep a high grip of the audience all the way through by mixing folky songs and more rocking songs. Changing the instruments up. Slow and more upbeat songs. And most importantly dramatic build ups and drops 3/4 into the song to create suspense for the big finish (something in my opinion they abused a little bit – but hey I’ll give it to them it’s very effective). So all in all wonderful concert. The crowd definitely agreed as there was loud shouting and cheering the entire way through. He mistakenly admitted that he was very happily surprised by the support as he had been told the French part of Switzerland is rather boring (true but not necessarily the right thing to say). And also that he had tanned in his boxers with his fellow band member on a boat on the lake the whole day and resembled a gay couple. haha. So why don’t you listen to his wonderful song The Wolves. But just know it’s not even close to as good as it was live. However I do recommend check this out if you want to get a feel for how he uses his guitar as a drum. Put my name on it – this guy is going to be huge.